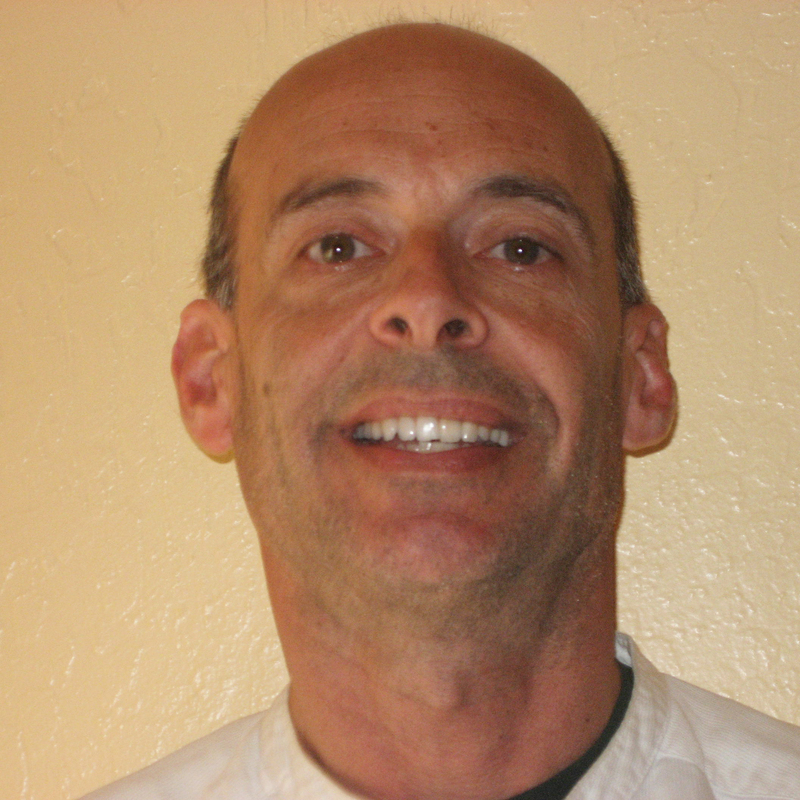 With enrollment falling, Tehiyah Day School mulls changes – J. 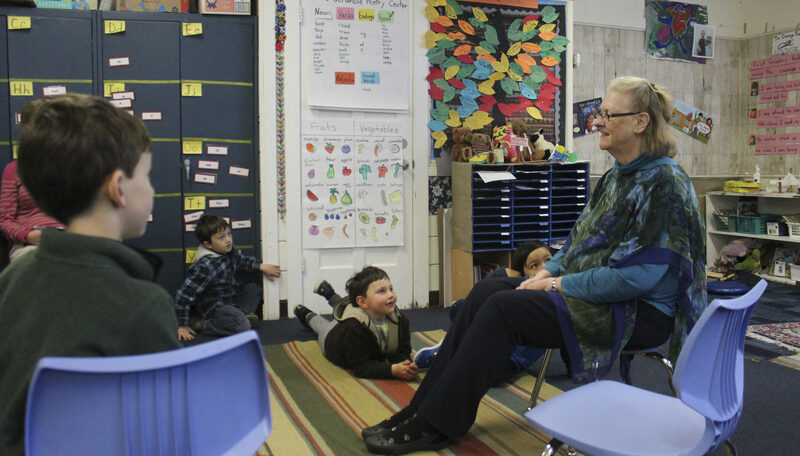 Faced with declining enrollment over the last few years, Tehiyah Day School in El Cerrito might move to a different location for the 2018-19 school year and is considering other changes as it faces an uncertain financial future. 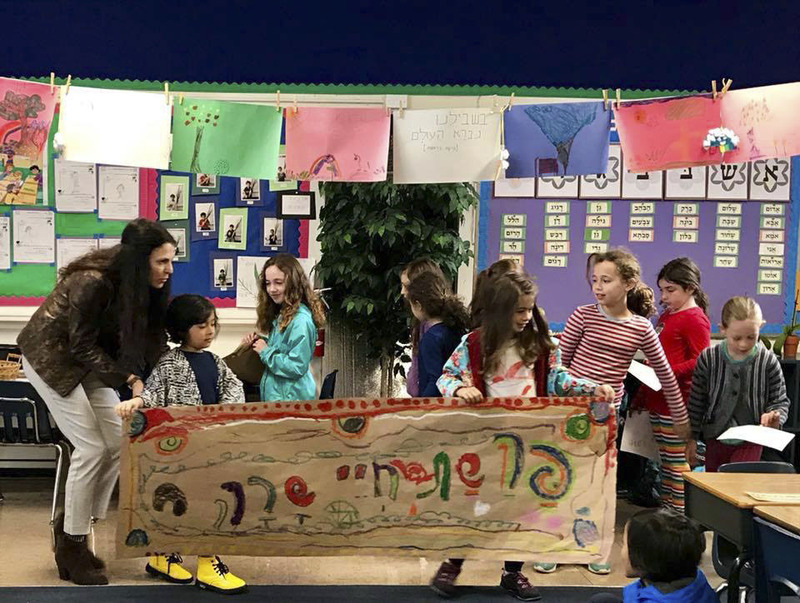 School leaders told parents, faculty and staff members at a meeting yesterday that Tehiyah — a community day school founded in 1979 — cannot continue to operate without significant changes. The school has an enrollment of 140 this year, after serving as many as 250 students in recent years. The K-8 school moved to its current site on Tassajara Avenue in 1984 after purchasing it from the Richmond Unified School District. Moving to another location is one of the options now being considered for next year. Tehiyah officials said the current school year won’t be affected by any of the changes and that it will be a “smaller, more sustainable school for the 2018-19 school year,” according to the release. “We have assured our community there will be school next year,” Brysk said. 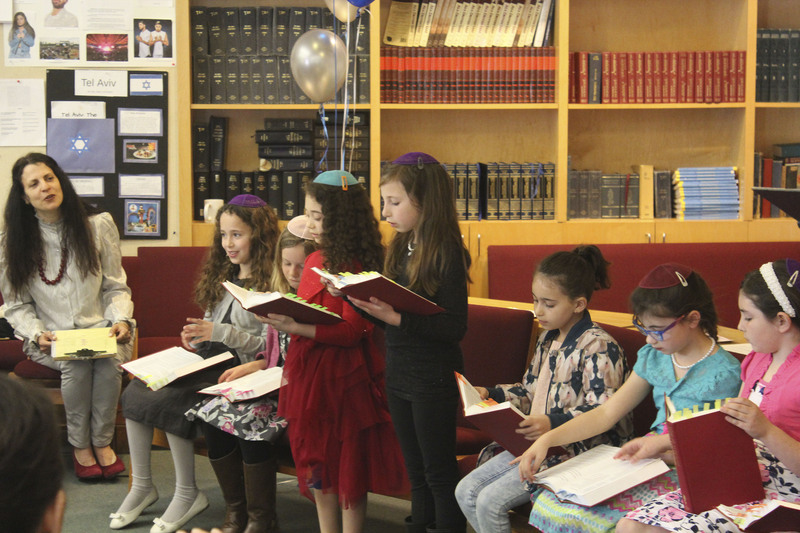 Tehiyah’s problems come less than two years after the shuttering of the 47-year-old Lisa Kampner Hebrew Academy, San Francisco’s only Orthodox K-12 school.